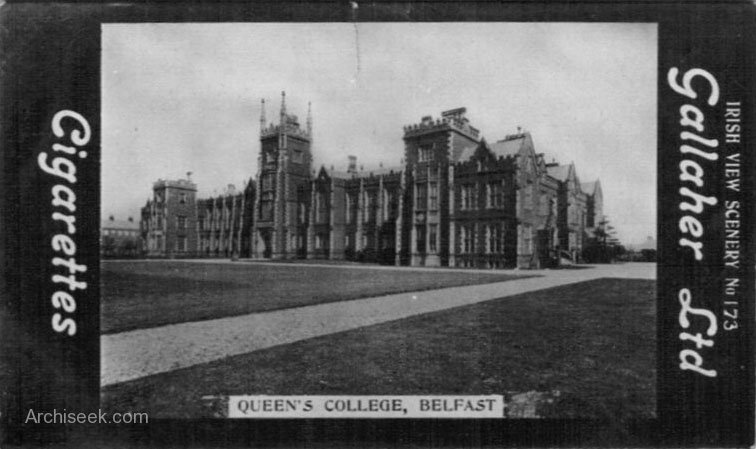 Sir Charles Lanyon designed the main building of Queen’s University of Belfast in 1849 which now bears his name. 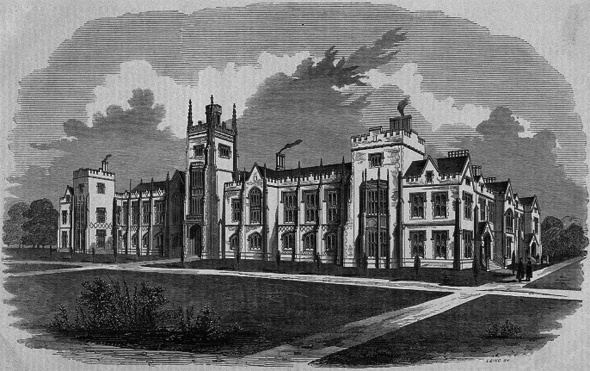 The building is famous for its long Gothic Revival facade and Great Hall. The Great Hall underwent an extensive £2.5m renovation in 2002, restoring it to Lanyon’s original plans.